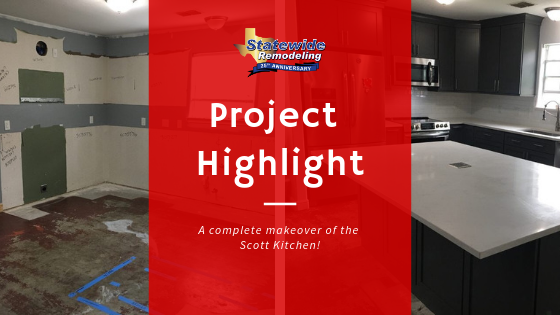 As you can see, the kitchen was completely cleared, then our resident designer worked with the Scotts to redesign the placement and floorplan. Finally, our crew measured everything out. Once the parts arrived, we got to work! 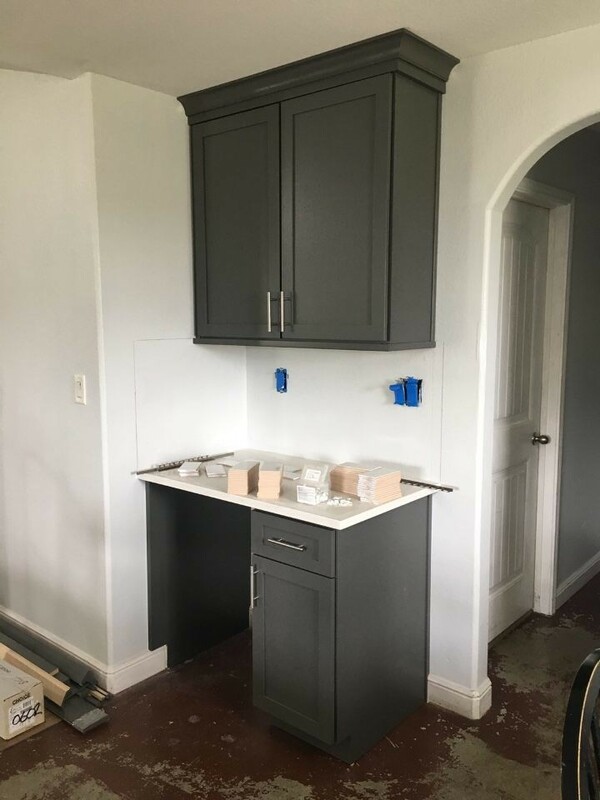 New cabinets were brought in and installed. Design Tip: Taking the cabinets all the way to the ceiling gives you more storage space inside the cabinets AND it eliminates that blank space that always fills with dust! Check out that gorgeous island - so much storage! We even used a little dead space by the hallway to add even more storage and extra counter space. Coffee corner anyone? The crew is always measuring! 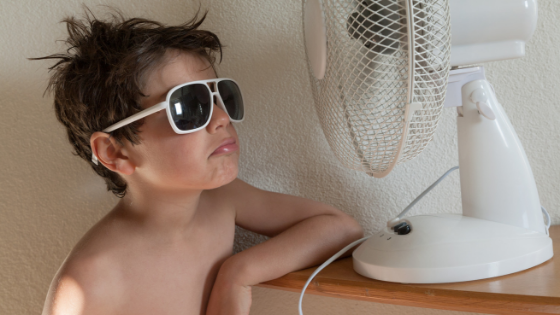 Everything is custom fit for your home so it looks just right, no exceptions. 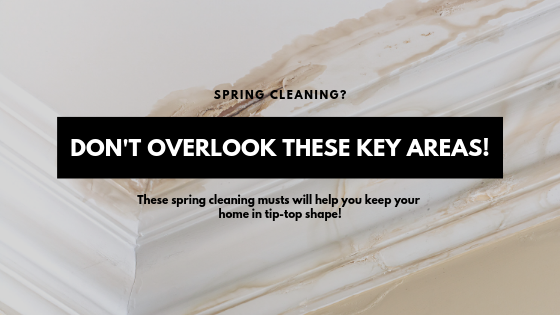 They also work very hard to keep your space as clean as possible. Can you spot the broom in the photo above? The crew sweeps the space at the end of the workday! Check out the new stainless steel appliances in their new home. 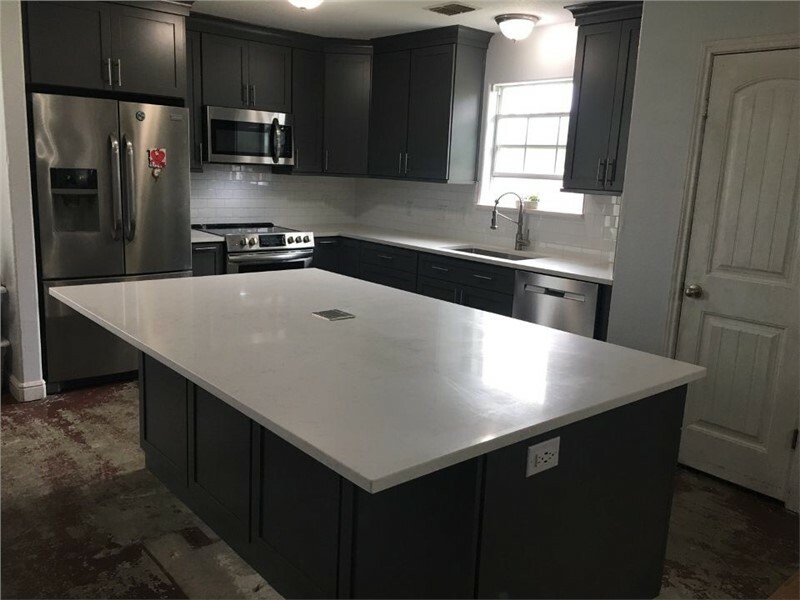 PLUS, perhaps the biggest change, their new island countertop is in! This modern color palette looks amazing. 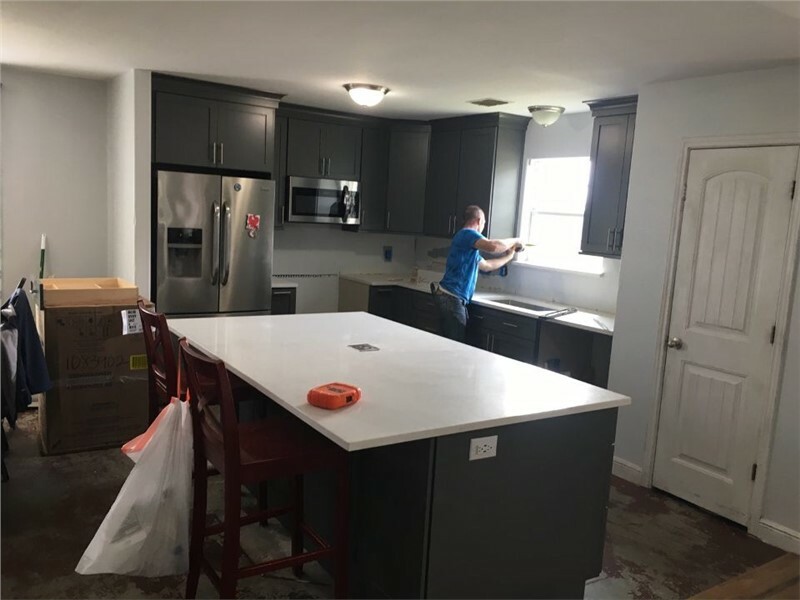 All countertops, backsplash, and appliances are in! Ultra modern and sleek with tons of storage space and room to move around. 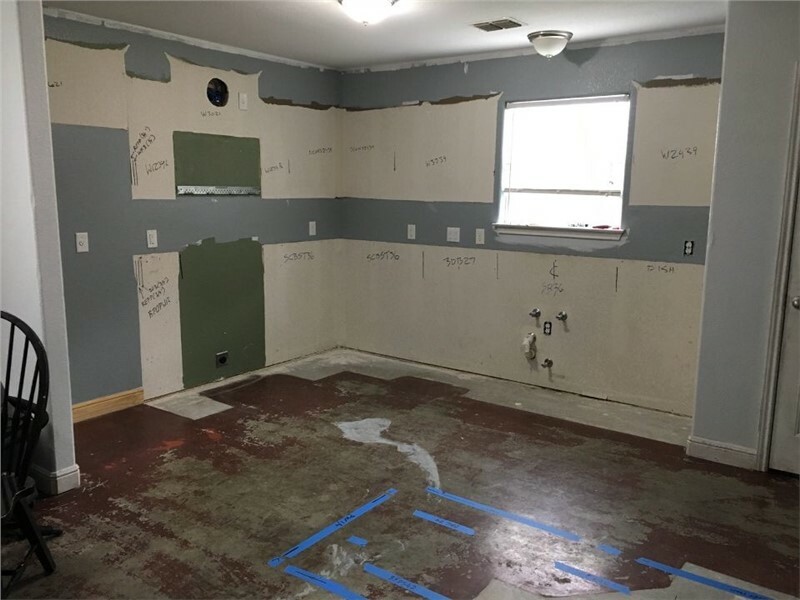 This will be a dream kitchen to cook, host, and eat in! We couldn’t be more thrilled with how this project turned out! 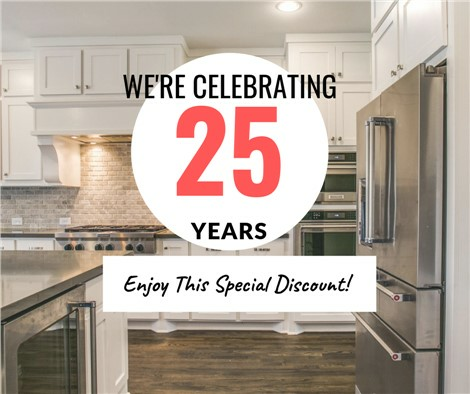 Not only did we achieve a look that the homeowners love, but the kitchen will stay that way with the warranty guarantee provided by Statewide Remodeling! 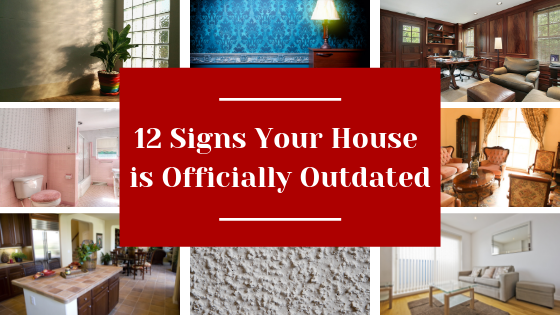 Interested in changing up your kitchen? 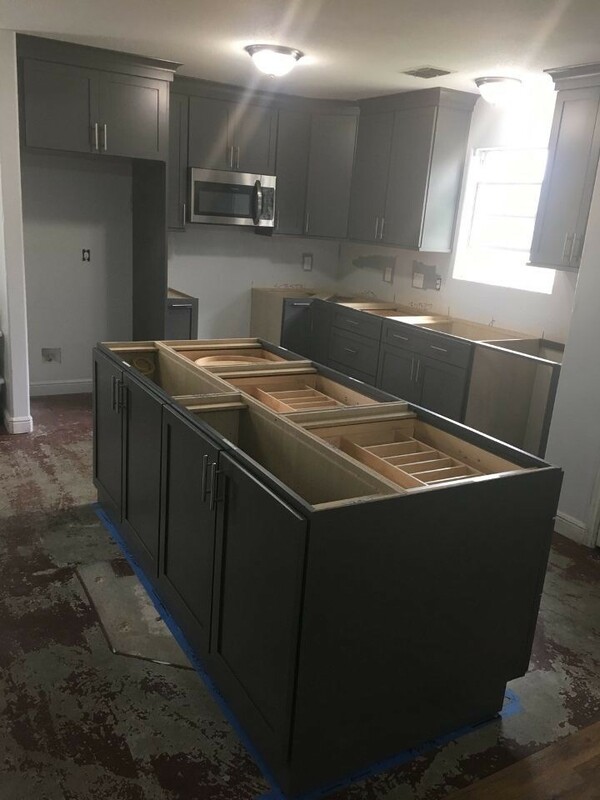 Contact us today for a FREE project quote!